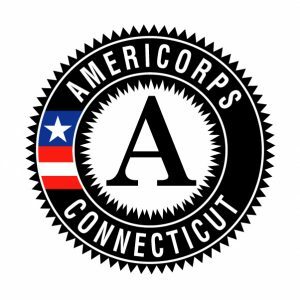 AmeriCorps is made up of three programs: AmeriCorps*State and National, AmeriCorps*VISTA, and AmeriCorps*National Civilian Community Corps (NCCC). Last year more than1,800 Americans of all ages and backgrounds met local needs, strengthened communities, and expanded economic opportunity through national service in Connecticut. AmeriCorps members are preparing today's students for tomorrow's jobs, reducing crime and reviving cities, connecting veterans to services, fighting the opioid epidemic, helping seniors live independently, and rebuilding communities after disasters. Service members served at more than 400locations across Connecticut, including schools, food banks, homeless shelters, health clinics, youth centers, veteran’s facilities, and other nonprofit and faith-based organizations.